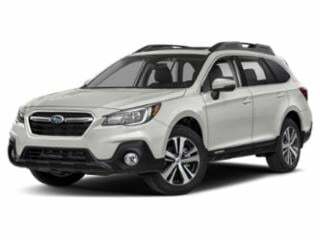 Several 2016 Subaru products can be acquired with 0 percent APR financing terms through October 3rd. 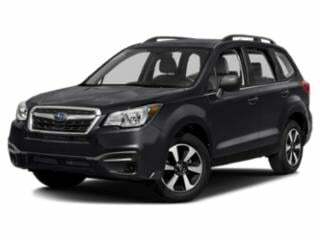 The Subaru Legacy, Outback and Forester are all promoted at the enticing finance rate. 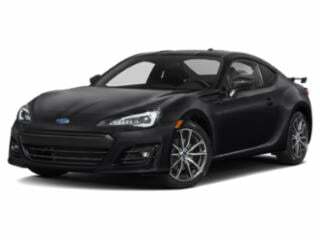 Allured by the sporty BRZ, drivers can pick up a 2016 example of Subaru's only rear-wheel drive only 2+2 passenger car with 1.49 percent APR financing. The same finance rate used for the Subaru BRZ is also applied to the 2016 Impreza and Crosstrek crossover. Preferring to lease, one of Subaru's more appealing deals is for a 2016 Subaru Impreza. 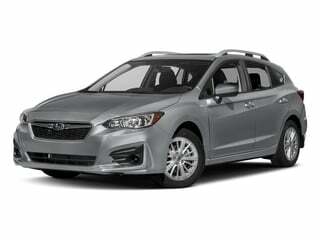 At $155 per month for 36 months following $1,785 due at signing, a base Impreza with a five-speed manual provides an affordable access to Subaru's Symmetrical All-Wheel Drive motoring. 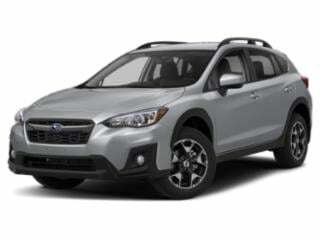 With just $889 due at lease signing, buyers can access a 2016 Subaru Crosstrek with a monthly payment of $239 for 36 months. 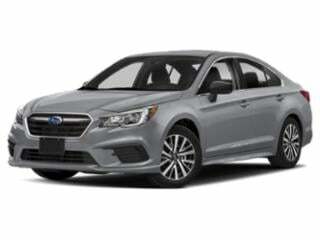 Through the company' s Lease Loyalty Program, Subaru Motors Finance customers can be eligible to have their first month lease payment of a new 2016 model covered by Subaru at an amount up to $500.